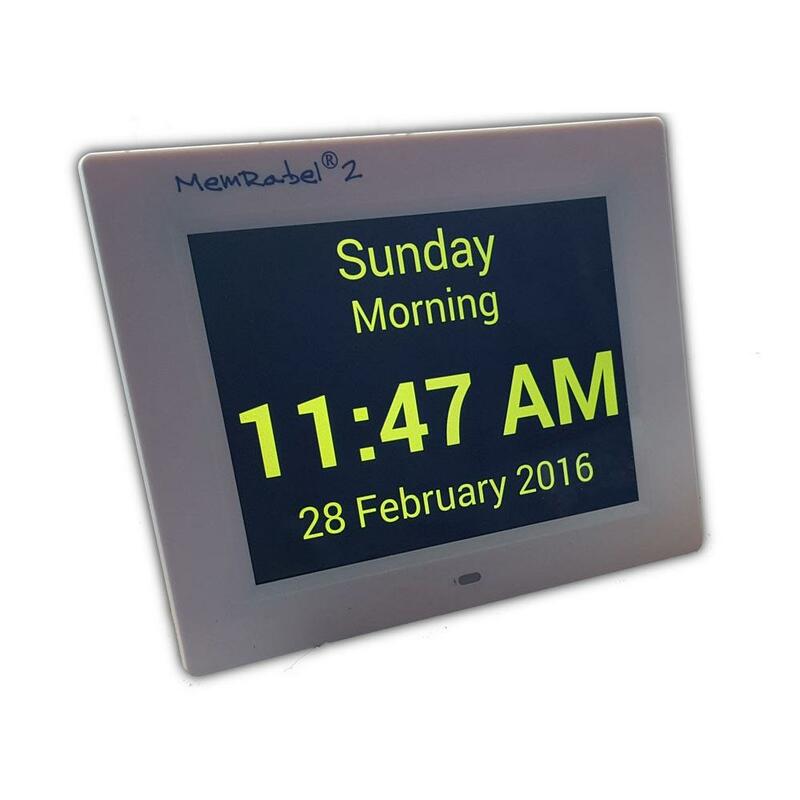 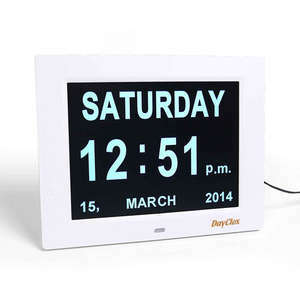 The MemRabel 2.1 Calendar Clock with Audio & Visual Reminders is an innovative and completely customisable device that is proving to be a very popular memory aid. 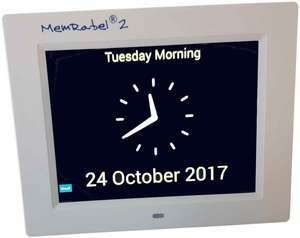 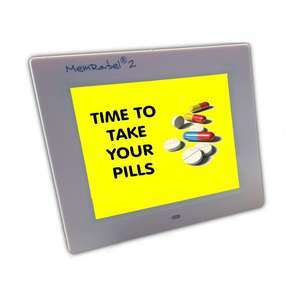 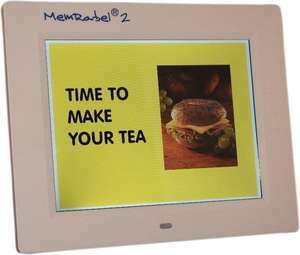 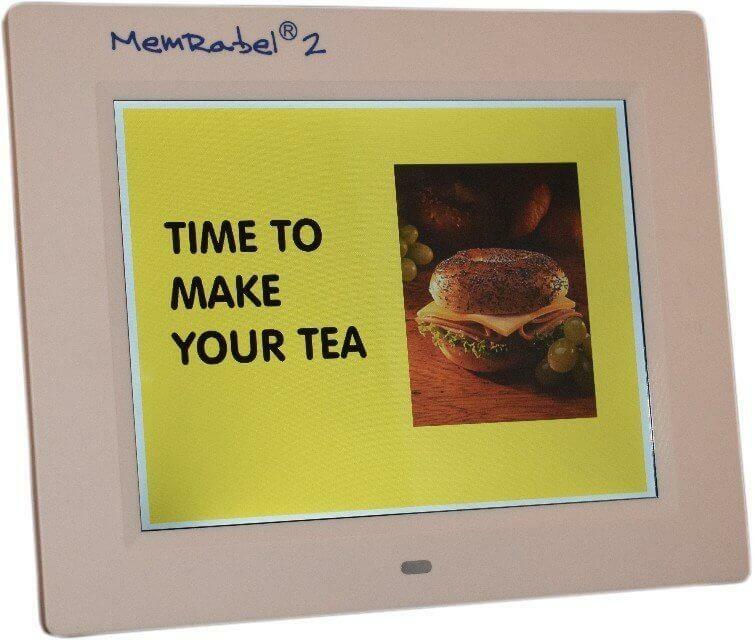 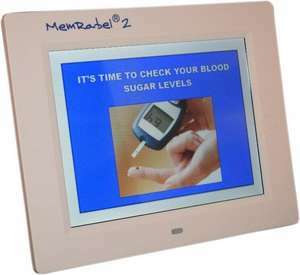 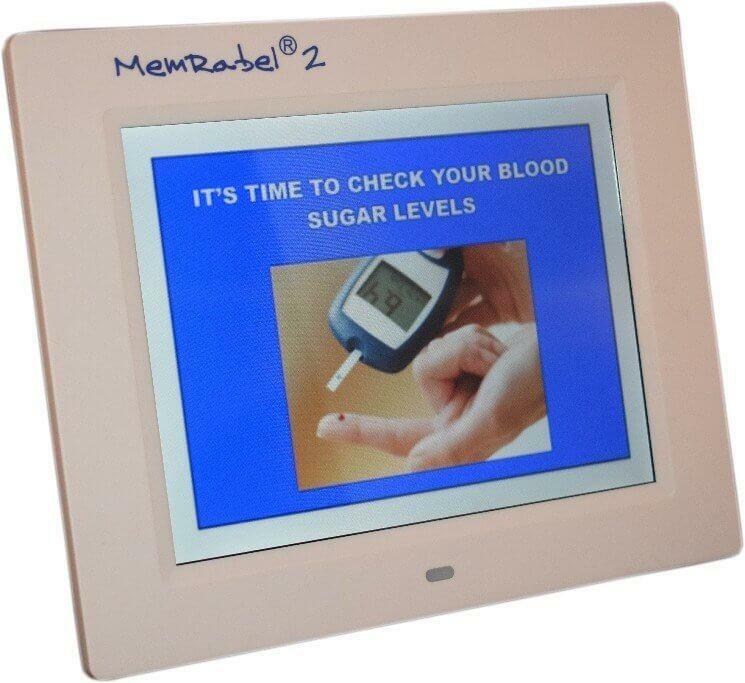 The MemRabel 2.1 provides a choice of time display styles with a selection of background colour options to improve visibility for people with poor sight and cognitive ability. 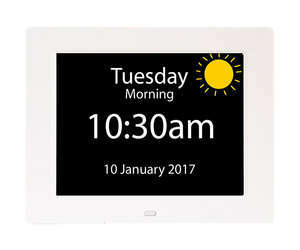 Customisable - The reminders can be set as a single alarm (once only) or for daily, weekly, monthly or specific date playback. 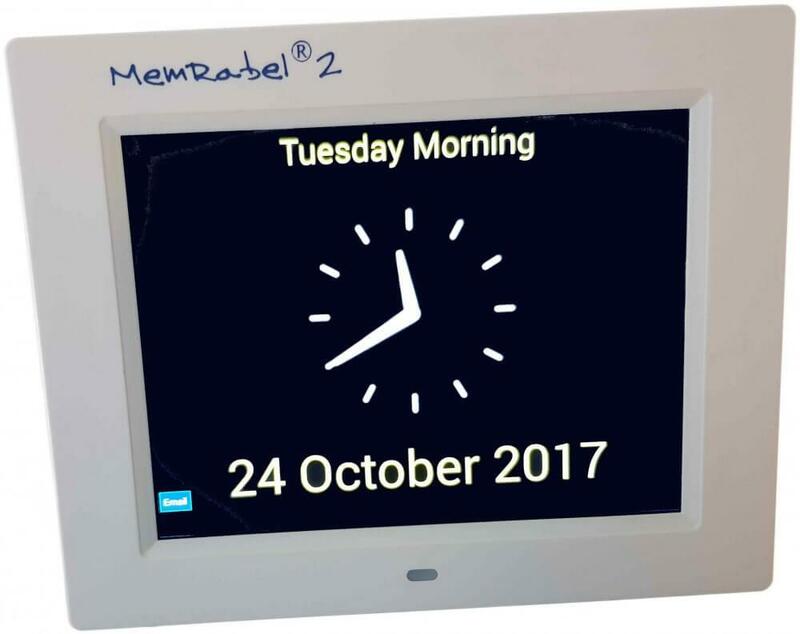 MemRabel 2.1 allows a family member or health visitor to set daily time reminders with voice and picture or video reminders. 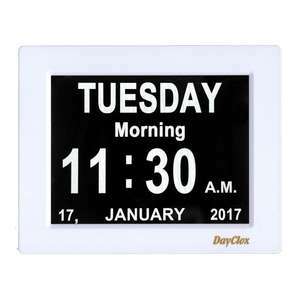 Up to 20 reminders can be set for Daily, Weekly, Monthly, and Yearly playback. 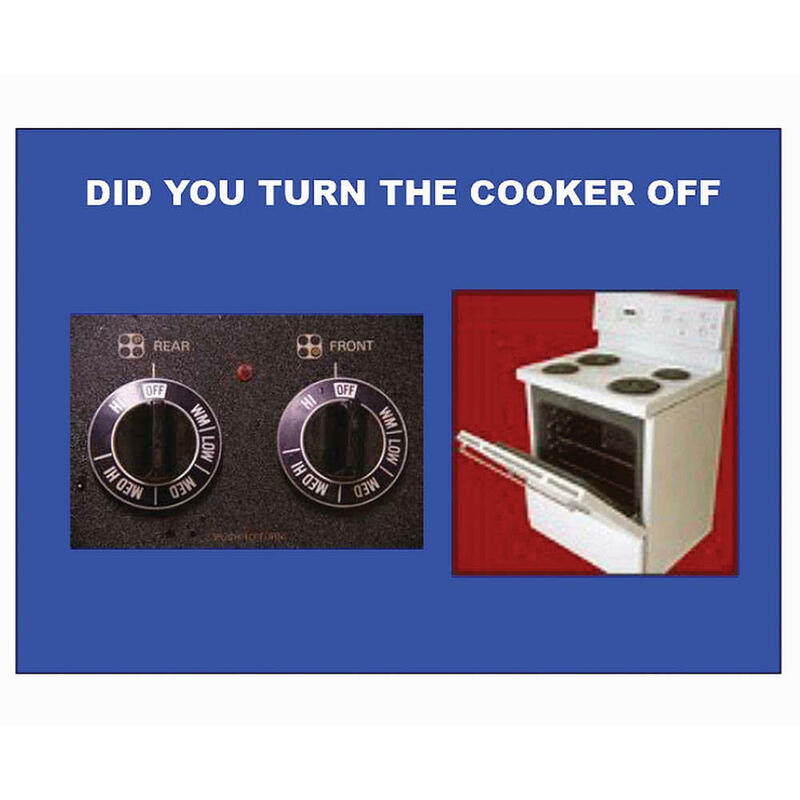 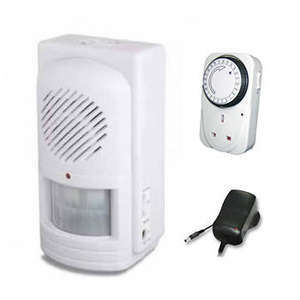 Usability - At the time of the alarm, the selected voice reminder with accompanying screen graphic or video is played back on the screen. 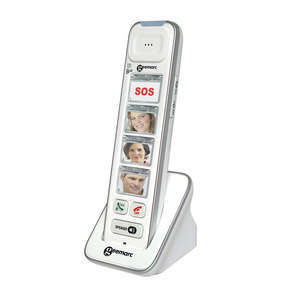 Voice reminders can be set by a number of repeats or by a timed constant repeat interval from 5 mins to 25 mins. Many preinstalled options - MemRabel 2.1 is supplied with pre-installed audio, picture, and video reminder files that are easily selected to create the majority of typical daily reminder requirements. 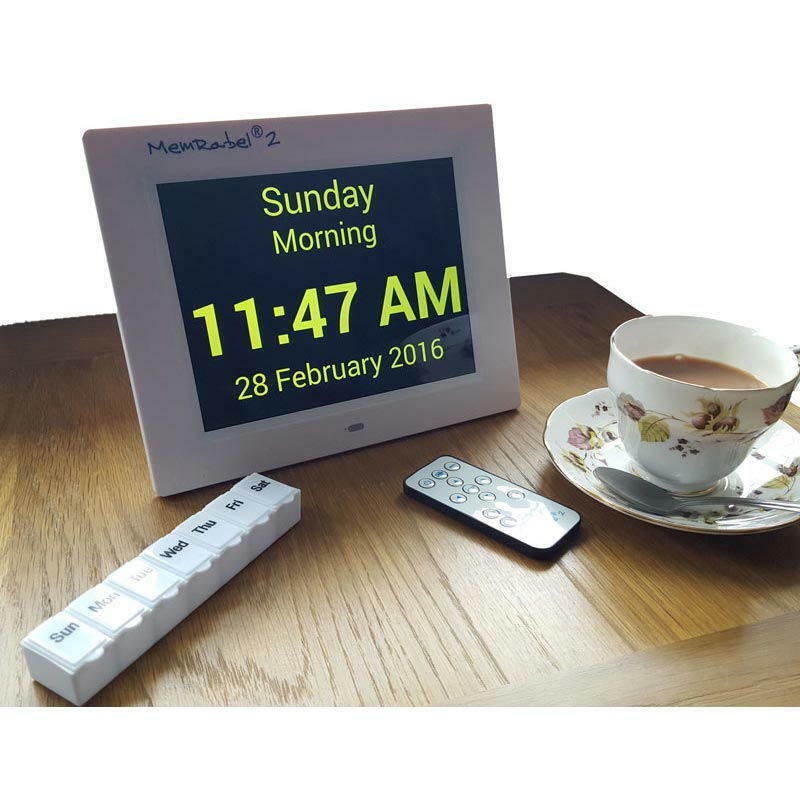 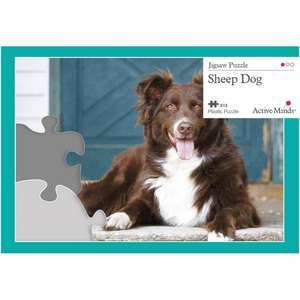 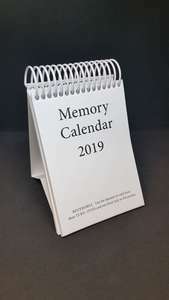 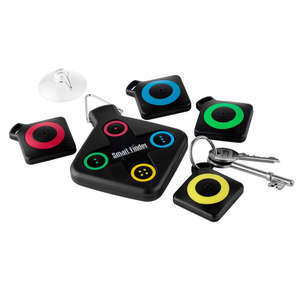 Easily personalised - Personal reminders can be created with audio (voice) and photograph, or a video which can be added to the MemRabel library or selected as alarms from the MemRabel 2.1 SD card slot or one of the USB ports (standard or mini). 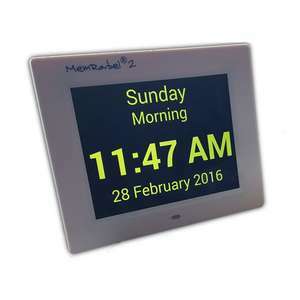 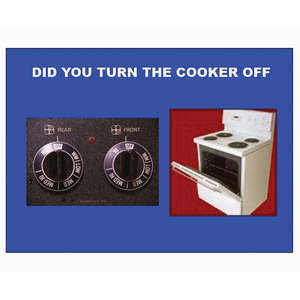 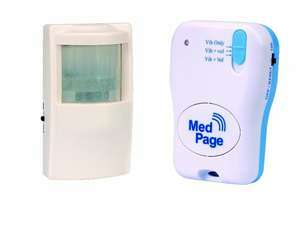 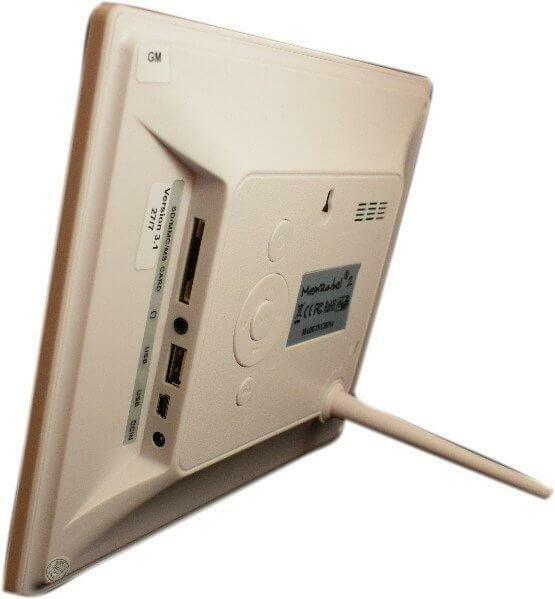 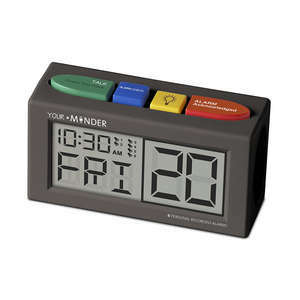 This device is sometimes referred to elsewhere, as the MemRabel 2 Dementia Clock.